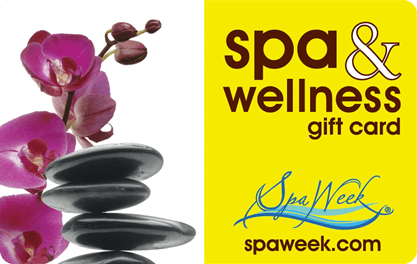 Spa & Wellness Gift Cards by Spa Week® are valid year-round at over 7,500 spas and wellness facilities across North America. This includes all 50 states, Canada, and Puerto Rico. They are easy to redeem, never expire and have no added fees.